The internet is continuing to grow daily, with over 60% of searches happening from mobiles every day. As technology also advances and we adapt to our phones in a fast-paced environment, consumers and internet users want results fast and at that convenience. 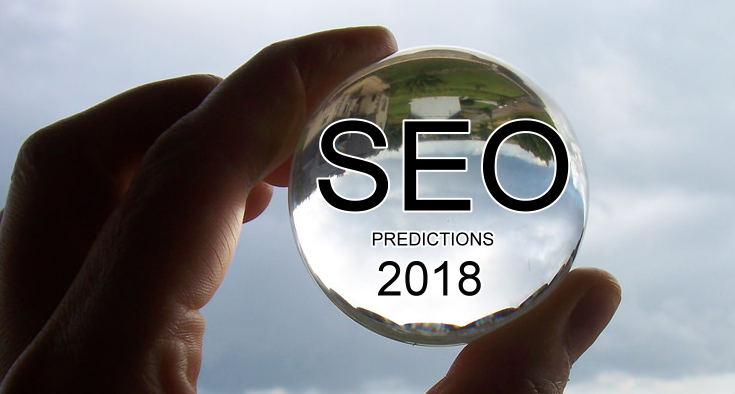 One SEO prediction for 2018 is that it will be impacted by voice search. For example, as there innovative products are on the increase and products are being launched regularly, 40% of adults are performing at least one voice search every single day. One source even started that there has been a 35% increase in voice searched being performed on google since 2008. 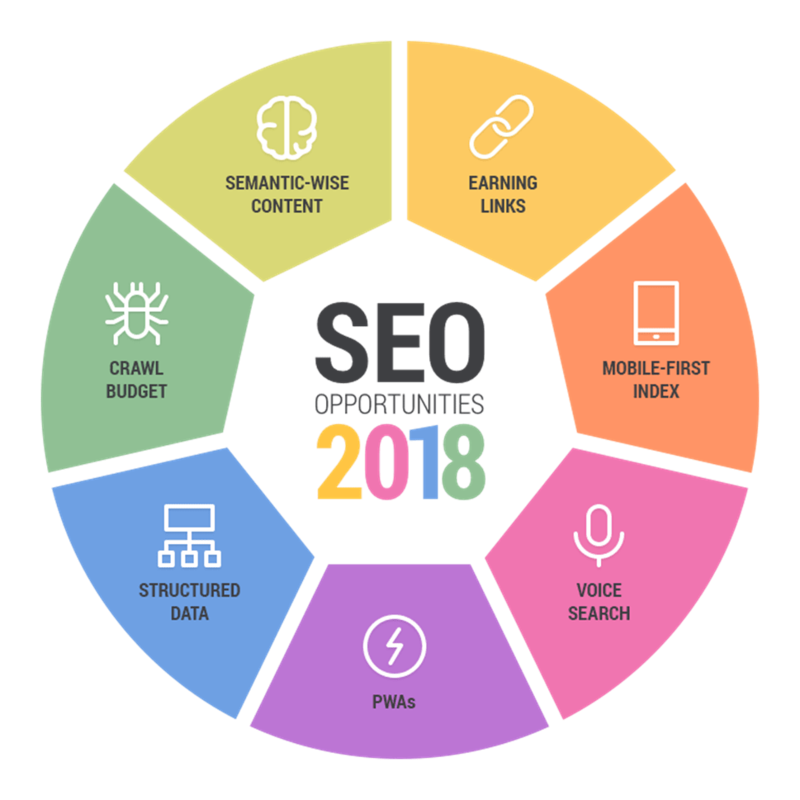 These are major changes that need to be taken into consideration by marketers and business owners as SEO will be greatly impacted. As mentioned above, mobiles have started to taken dominance over desktop with users. The added convenience of being able to use them anywhere and anyplace makes it easier for users to browse websites and search within their day. This also means that google have taken this into account and now brands and businesses also have realised the vital significance of ensuring that your site ranks high within google search on mobile in addition to desktop. Consumers are looking for data rich content on their phone so ensuring that your website has optimised landing pages, Meta data and appears to rank high in SERP’s is key to attract high levels of traffic. This will also allow Google to pick up on your keywords within your pages in addition to keeping consumers interested. As technological innovation continues to have its impact on the internet and user experience, visual search will continue to take SEO to the next level in 2018. 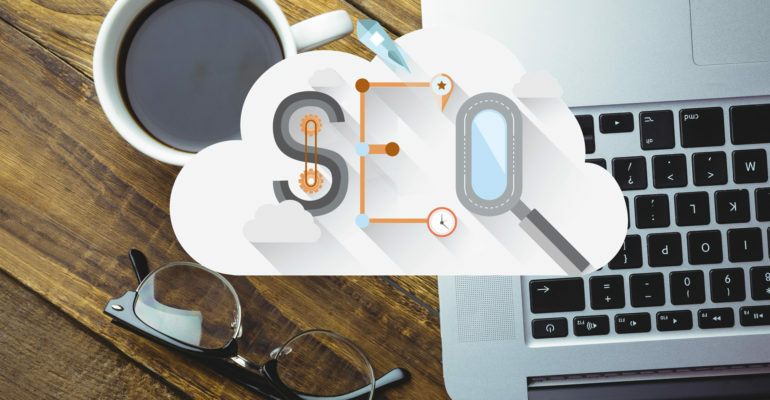 Marketers will need to consider SEO strategy’s which understand how consumers are using visual content to find websites and products. This would mean optimising content for its Visual content with SEO and marketers will need to ensure sites are kept on top of the competition. 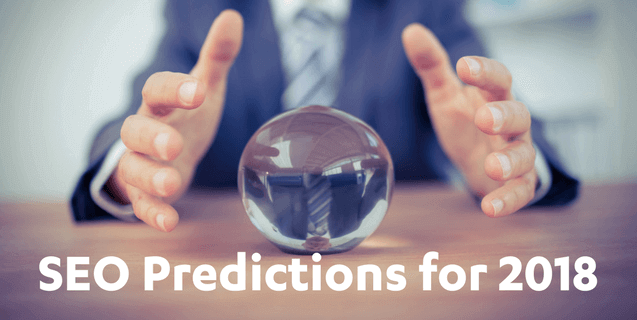 In addition, marketers will need to combine strategy’s that consider Visual search, mobile search and also voice search, as together these will change how SEO works in 2018. Overall, marketers will need to keep up with modern and up-to-date changes. A mobile site will need high quality content and valuable information to perform the best it can in search engines.